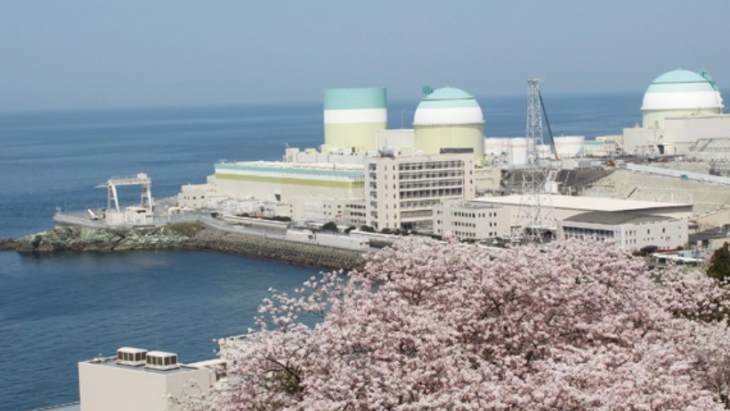 Shikoku Electric Power Company expects unit 3 of its Ikata nuclear power plant in Japan's Ehime Prefecture to resume power generation by the end of next month following a high court decision to overturn an injunction imposed last December. The Hiroshima High Court yesterday accepted Shikuko's appeal and cancelled the injunction, allowing the utility to begin the process of restarting the reactor. Residents in nearby Oita Prefecture have also sought an injunction against Ikata 3's operation with the Oita district court, according to Reuters. That court is expected to issue a ruling later this week. Shikuko said it plans to reload fuel into the core of Ikata 3 between 1 and 4 October. The unit is scheduled to be restarted on 27 October, with power generation expected to resume on 30 October. Commercial operation of the reactor is set to restart on 28 November.